Well Hello!! So sorry I am late - we have had some internet trouble. But now I am here and Happy Birthday to US!! 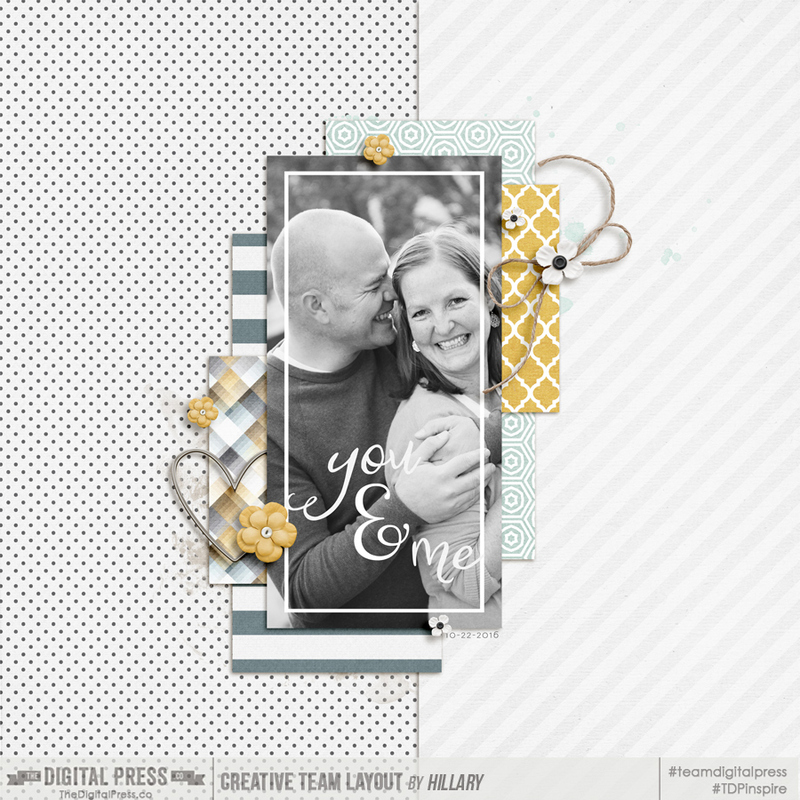 Today's birthday challenge will be to create a SPLIT LAYOUT. 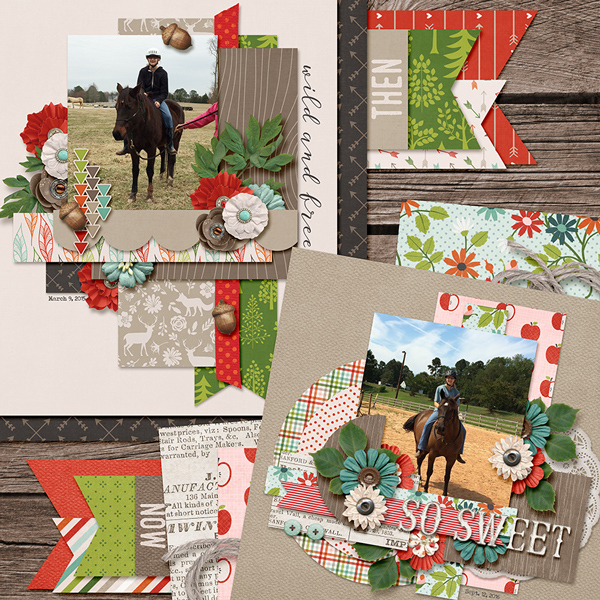 The topic of your layout is completely up to you - but it MUST be SPLIT IN HALF in some way! AND you MUST use TWO DIFFERENT KITS - one for each half of your page. Not sure what to scrap? How about some ideas. . .
a before/after page: could be a make over, a hair cut, a remodel, or just cleaning up the place! a boy/girl page: siblings, partners, fur babies, fave actors - you name it! then/now: these are fun - and past/present type idea would be perfect for this! 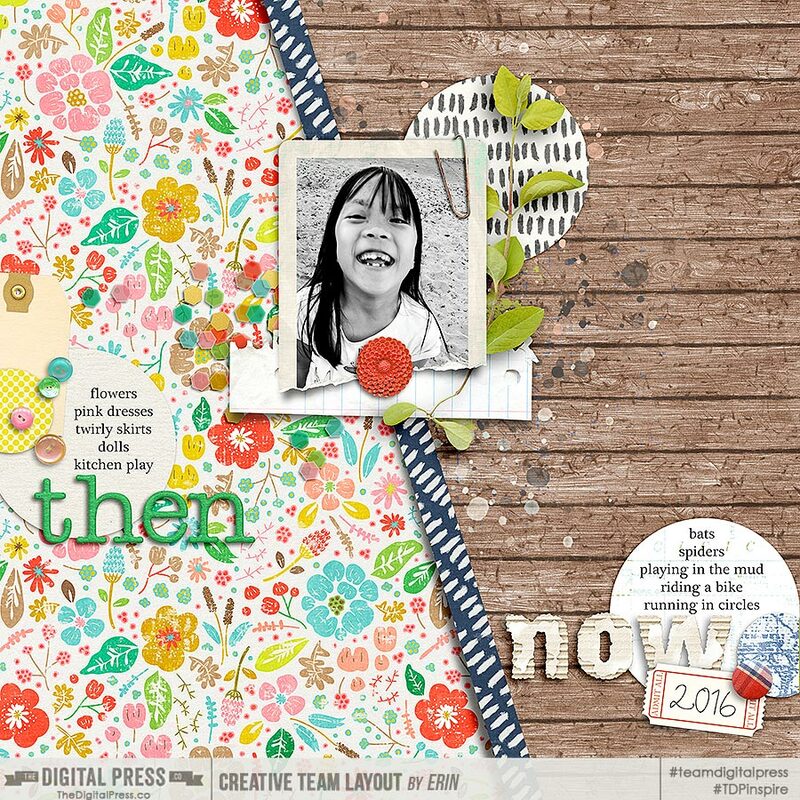 I decided to scrap a then and now page for my daughter! She has gone through some huge changes in the last year as far as her personal preferences go, and I really wanted to capture that. 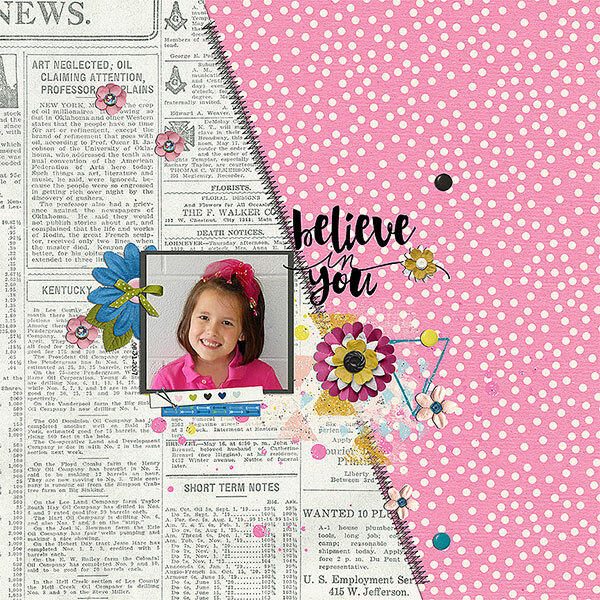 The kits I chose allowed me to create a more flowery, girly side as well as a more earthy, rough and messy side, which beautifully capture the two sides of this little person. So now it is your turn. Create a Split in 2 layout and come back here to link up your page. One winner will be randomly chosen for a super cool BIRTHDAY PRESENT! 1. 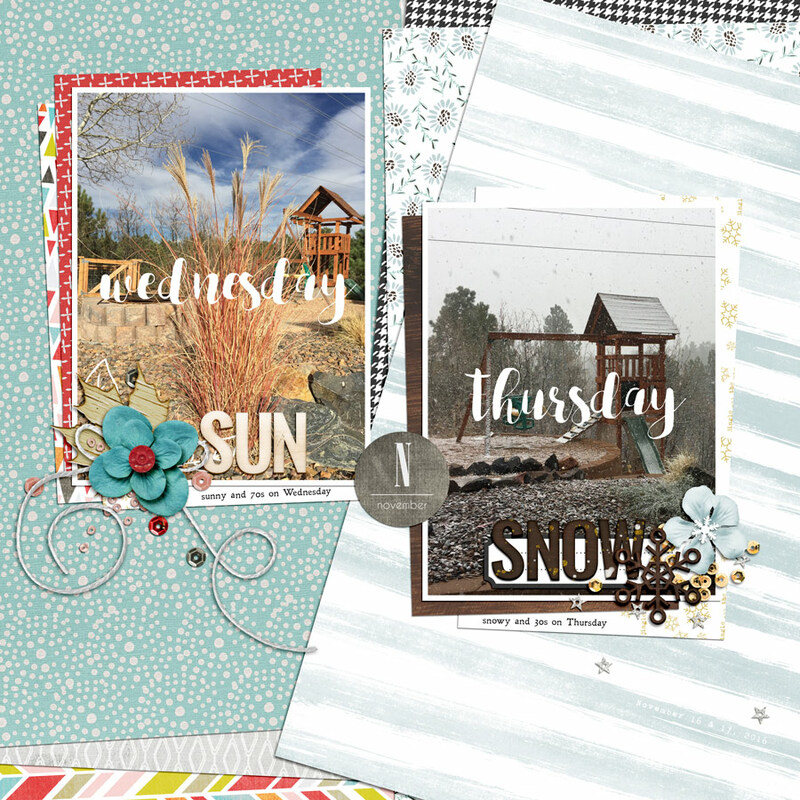 You must make a brand new page, and it must be split in half using two different kits for each half of the layout. 2. You must post your layout in this thread. 3. You must use 100% TDP products. 4. You must load your image into the challenge gallery no later than 11:59pm on Thursday 11/30. I had to give this one some thought, but the weather we get in Colorado this time of year is definitely a bit ... bipolar. We had temperatures in the 70s on Wednesday the week before last, and snow (with temps in the 30s and dropping) on Thursday. I used a France M. collab on the left, and a Sahin & Anita collab on the right. ooh that is a clever idea, the weather changed in a day here too, not as dramatic as yours, but from late summer to rainy Autumn, I might have to pinch your idea! ha ha! I LOVE that - bipolar weather! Ours in Oregon is like that too! We get cold and wet int he morning, then Sunny and warm, then back to cold and wet - all in the same day! I wish I had thought of this one! Last edited by Hillary; 11-26-2016, 10:06 PM. I know what you mean, I had a hard time at first too - but it was fun to think outside the box as well! Yours turned out AWESOME! ohh, these two look really awesome together too! Nice! Ohh, love the reds and greens here, especially for a non-holiday page! The right half is not a single kit but the papers and elements are from the same Special Edition, and the left half is totally different, so I hope that counts. Ohh, this photo series is so fun! and I like the idea of CHANGES here - ohh, that is a fun subject! 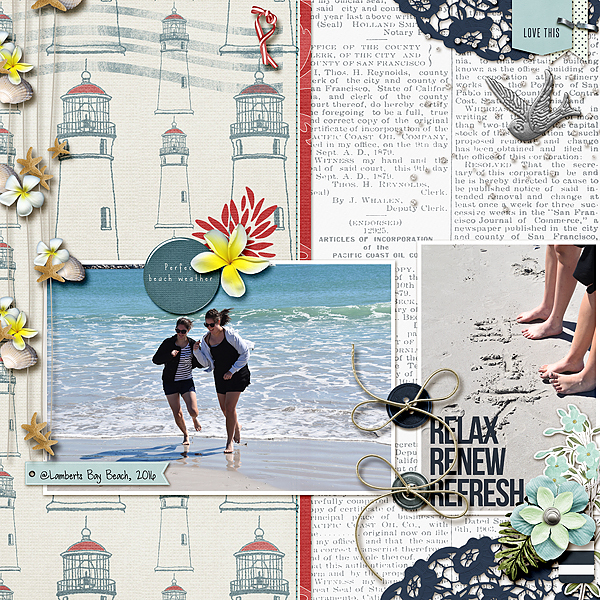 The left side uses A Day at the Beach and the right side uses A day at the Spa by Anita Designs. haha, &quot;a day at...&quot; and they go so well together! They do go well together!! Awesome! Right side uses Creashens Pretend kit and left side uses Creashens Beats kit. what a sweet idea! I am amazed at how well you have managed to match up your hand to make 1 hand accross both photos! Aww - this is so sweet! 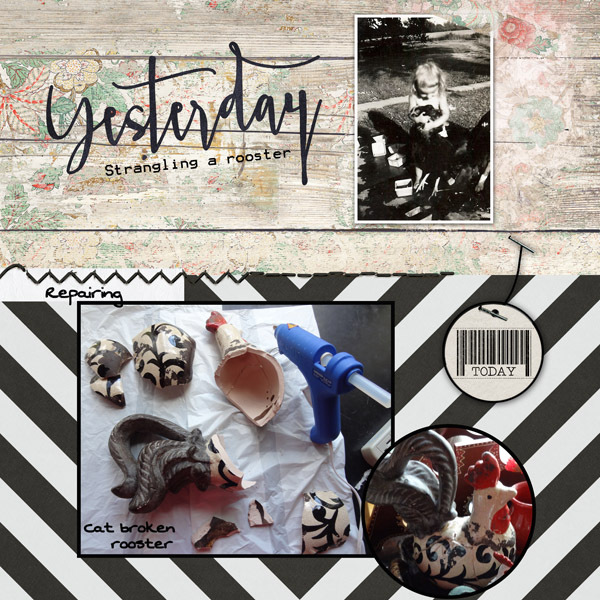 I love this idea of remaking a photo too - and I agree with Corrin - your photo match up is AWESOME! lol! That is a fun take on this! I LOVE it! Is the top picture you as a child?